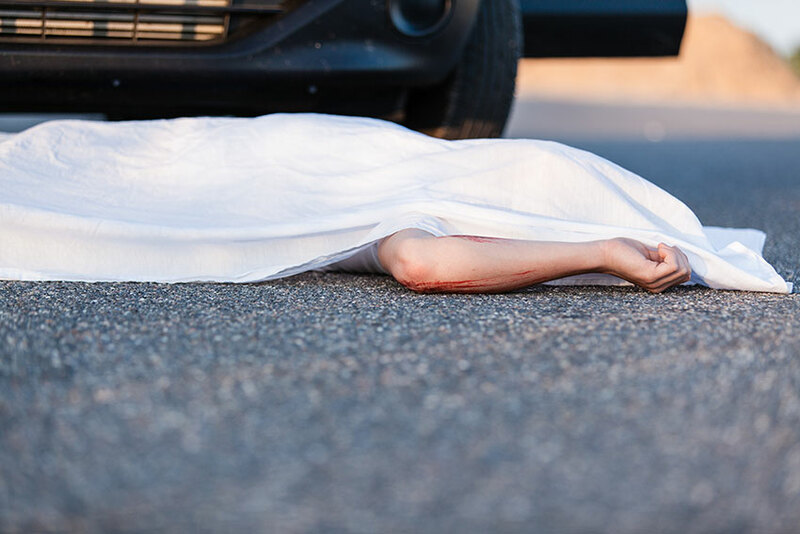 Does Car Insurance Cover Death? When a person is killed in a car accident, car insurance pays both an amount for funeral expenses as well as survivor benefits to some related or dependant people. Specific amounts depend on several factors, including the coverage on the involved vehicle and the relationship of the deceased person to the beneficiary. 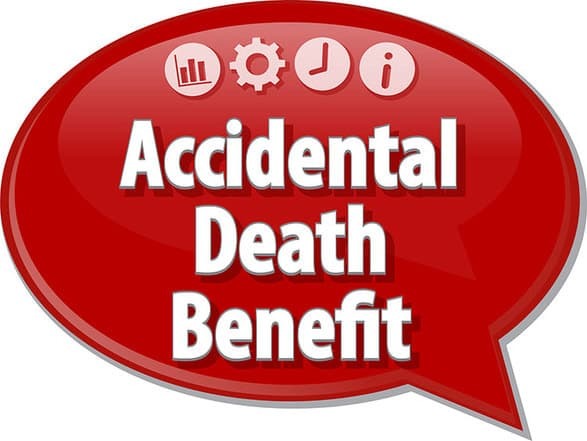 Some death benefits are included in Ontario’s mandatory insurance coverage, and additional benefit coverage can be purchased. Car insurance is mandatory to legally operate a vehicle on Ontario roads. Not all car insurance policies are the same, however. There is a minimum mandatory amount that, when purchased, covers drivers and occupants under the Statutory Accident Benefits Schedule, a list of benefits that are defined by Ontario provincial insurance regulations. A motorist can add additional coverage for a higher premium. The SABS is part of Ontario’s no fault insurance provisions. Application for these benefits is not affected by who caused the accident. Under the SABS, death benefits are paid if a person dies within 180 days as a result of the accident or within 156 weeks if the person dies as a result of the accident and has been disabled since the accident. $10,000 to any person upon whom the deceased person was dependent. These amounts are provided under the mandatory car insurance coverage in Ontario. Additional accident benefits coverage increases these amounts. Your spouse would receive $50,000 and each eligible dependant would receive $20,000. Funeral expenses extend to up to $8,000. Typically, a spouse or dependant will apply for these benefits on behalf of the deceased person. The deceased’s insurance company must be contacted within either seven days of the accident or death, or as soon as possible otherwise if there are extenuating circumstances. The insuring company provides an application package for benefits, which in turn must be completed and returned to the insurer within 30 days.